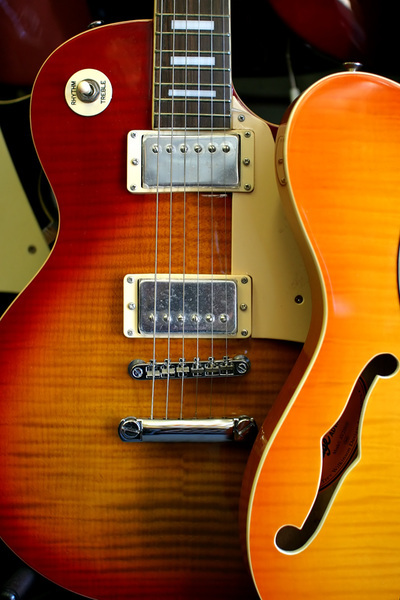 This interactive book and video course is all that you will ever need to get started playing Rock guitar! Guitar Instructor and Music Professor, Damon Ferrante guides you through step-by-step, easy-to-follow lessons (from beginner to intermediate levels) and 32 streaming video lessons that will will greatly improve your guitar technique, creativity, and understanding of music. 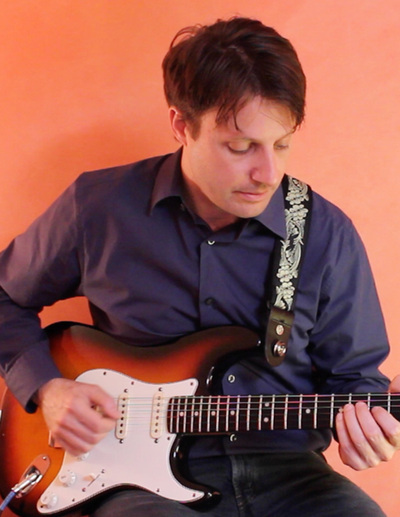 This guitar method, used by thousands of guitar students, is designed to be interactive, engaging and fun! Whether you are teaching yourself guitar or learning with a music instructor, this book and video course will take your guitar playing to a whole new level! No Music Experience or Music Reading is Required! "Damon is an awesome instructor who explains various areas thoroughly. 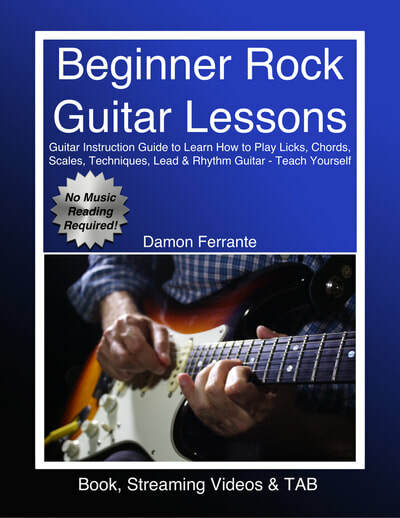 You cannot go wrong learning how to rock with this instructional book!"